Fresher IS better. That’s why I make our custard the same way my father taught me over 40 years ago. 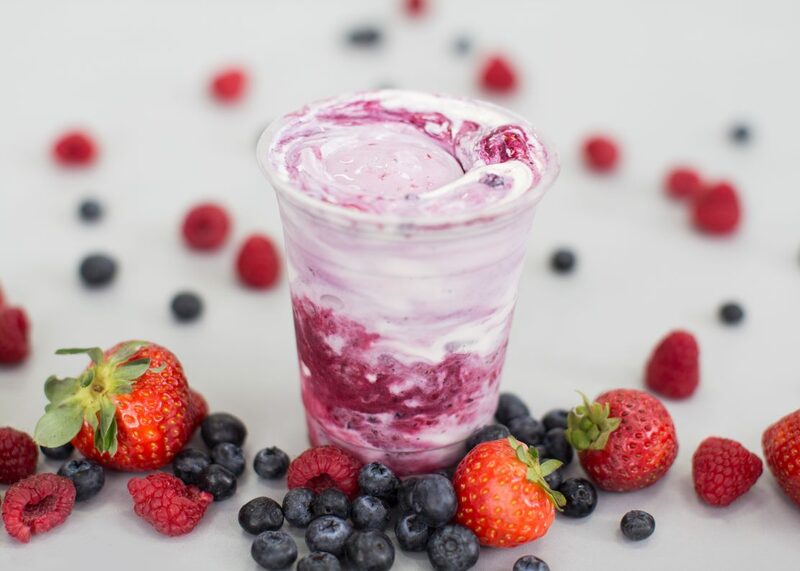 Using only the best ingredients, we make sure that the product is unsurpassed in quality…making it fresh throughout the day ensures that you’ll always get the freshest custard possible. 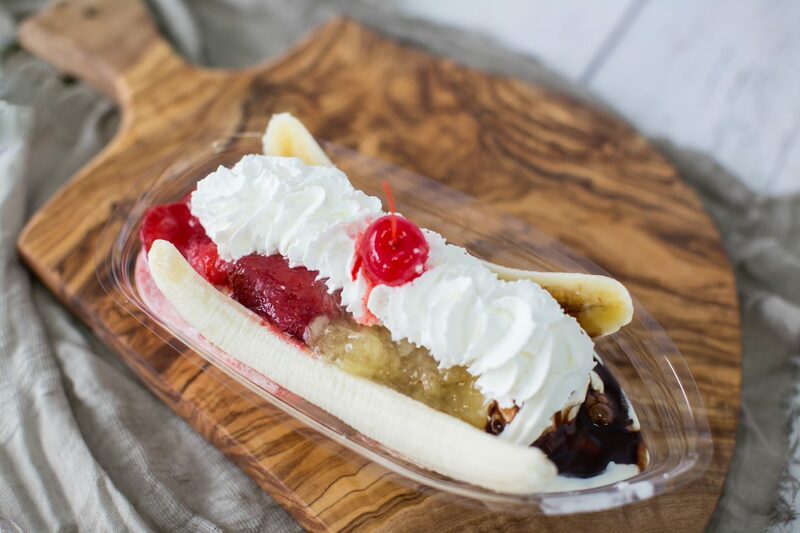 You’ll always get a freshly made scoop, no matter what time you come in! 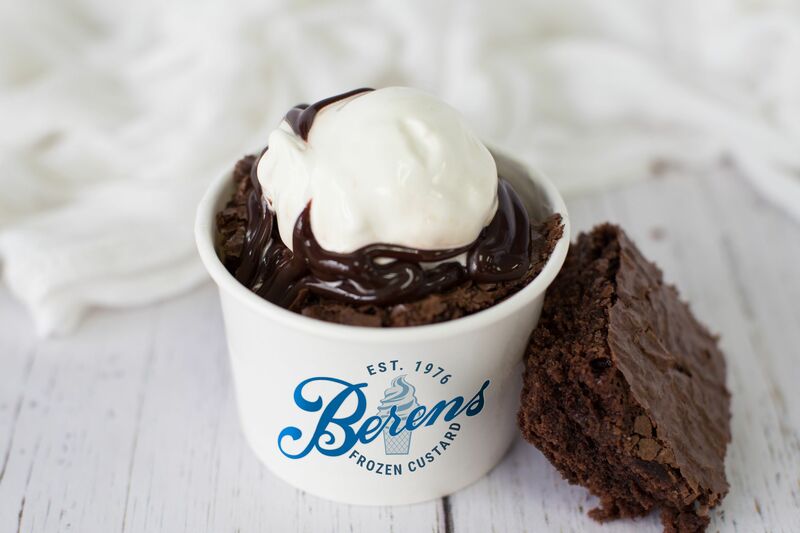 The real secret to frozen custard is in the air… or lack of it! Traditional ice creams and yogurts mix in lots of air. Not at Berens! Our unique process keeps air to a minimum so that your custard is creamier, thicker, and more decadent than anything you’ve tasted before. 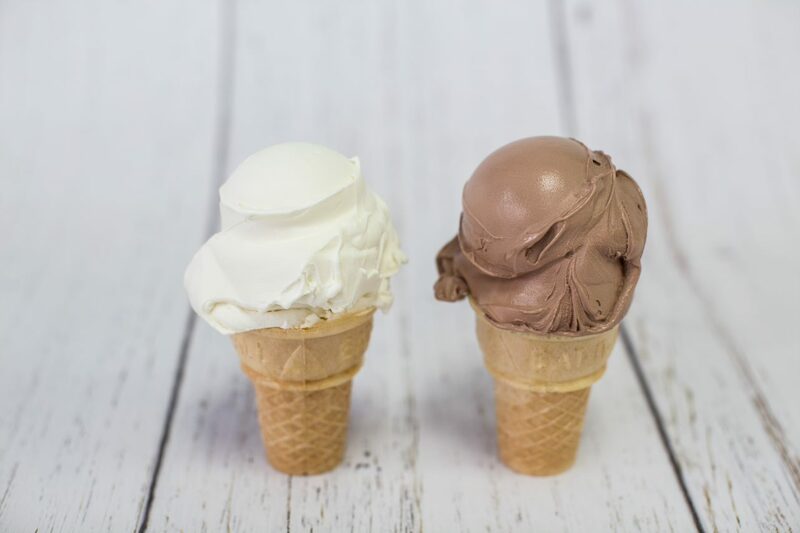 In addition to less air, our unique process eliminates the “icy taste” you get with most ice creams, creating an incredibly smooth tasting treat. 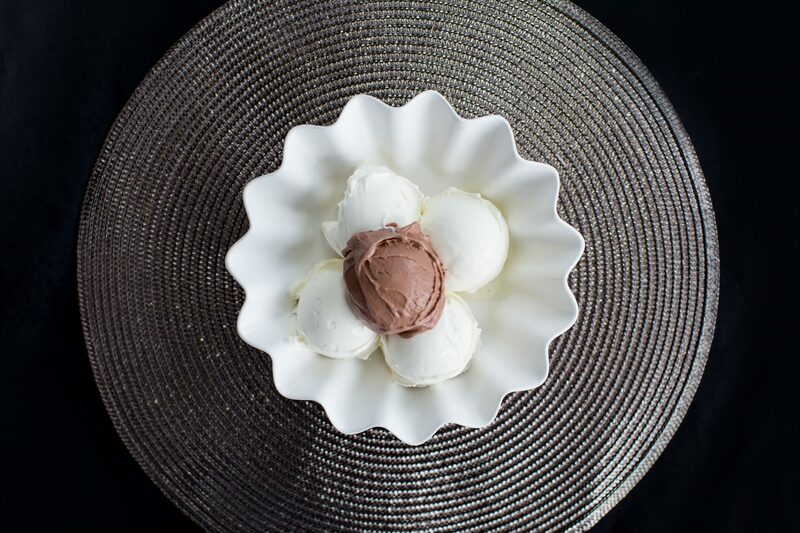 We also serve our custard at a warmer temperature than ice cream, allowing your taste buds to truly taste all the flavor we pack into each bite. 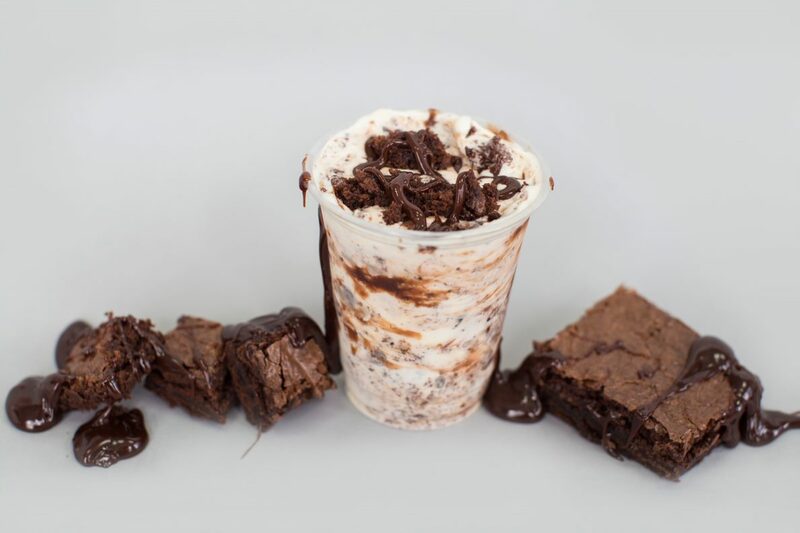 The truth is, our frozen custard tastes so much better because we don’t overcomplicate it. With a simple process and the freshest ingredients around, you get to enjoy the delicious difference in every bite. 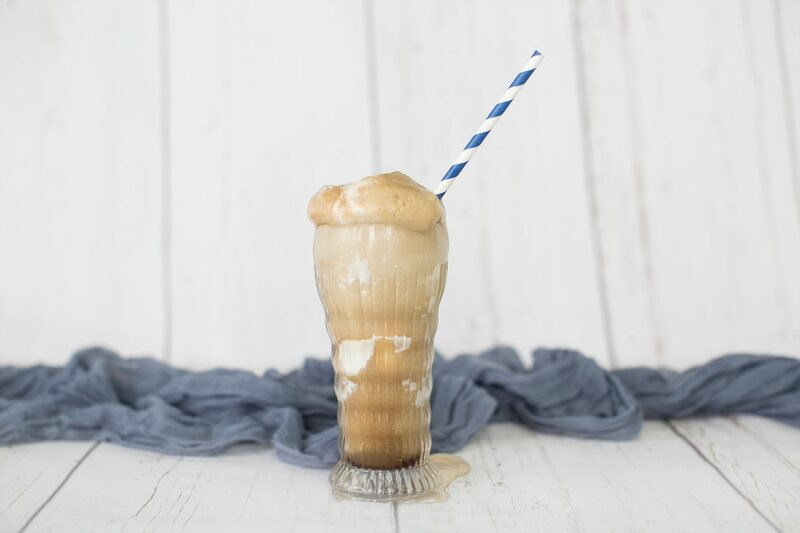 Fresher, more flavorful, and creamier than any ice cream you’ve ever tried before. You’re going to love it, and your taste buds will thank you later.